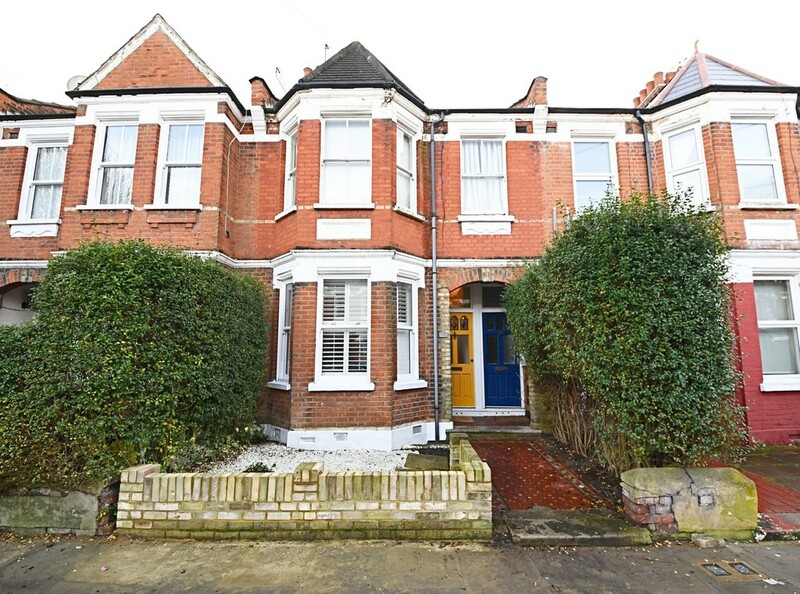 OPTIONAL TWO/THREE DOUBLE BEDROOM, ONE/TWO RECEPTION ROOM DOUBLE FRONTED GROUND FLOOR VICTORIAN APARTMENT WITH OWN WEST FACING REAR GARDEN WITH OFF STREET PARKING. Despite much latter-day modernisation & improvement the accommodation retains many period features including high ceilings with original cornicing. 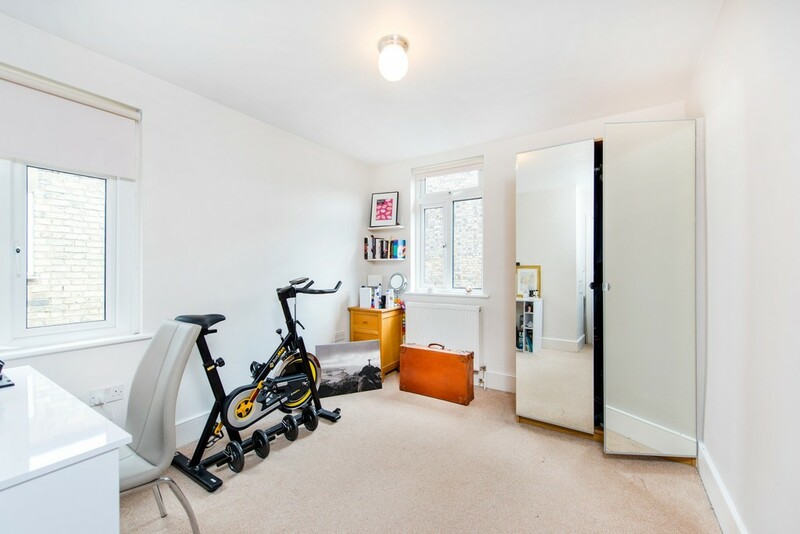 In addition to the afore-mentioned there is a family size bath/shower room, storage cellar and a 16 approx. split-level kitchen/diner to the rear. The property is ideally located close to all amenities with an Ofsted rated primary school a short walk away. There are choices of transport links including Wood Green transport hub & Alexandra Palace national rail (20/25 Mins City/West End. 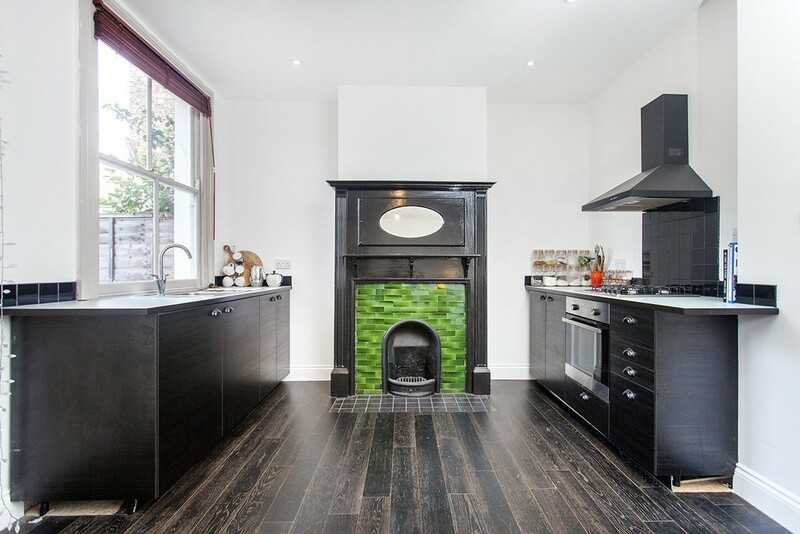 TWO DOUBLE BEDROOM VICTORIAN MID-TERRACED PROPERTY IN SOUGHT AFTER CUL-DE-SAC LOCATION. 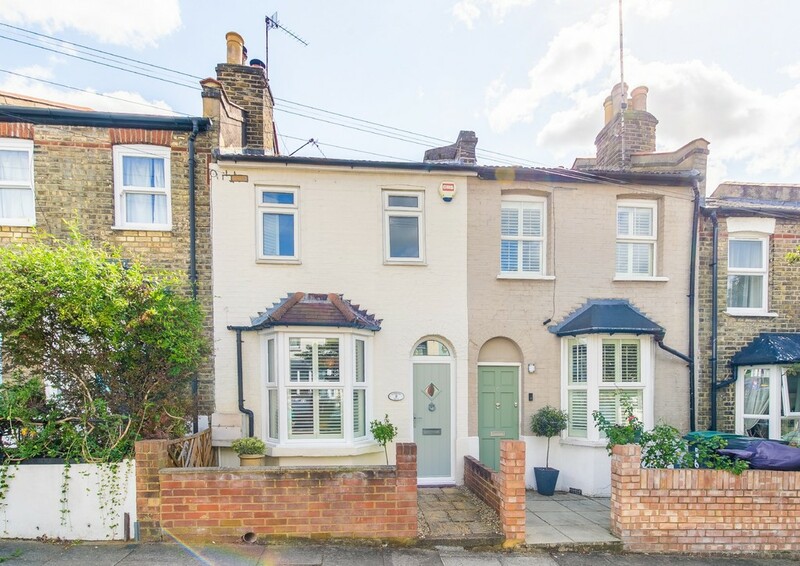 This contemporary and homely property has benefited from recent modernisation and improvement throughout and would ideally suit discerning purchasers looking for a 'ready to move into' home. 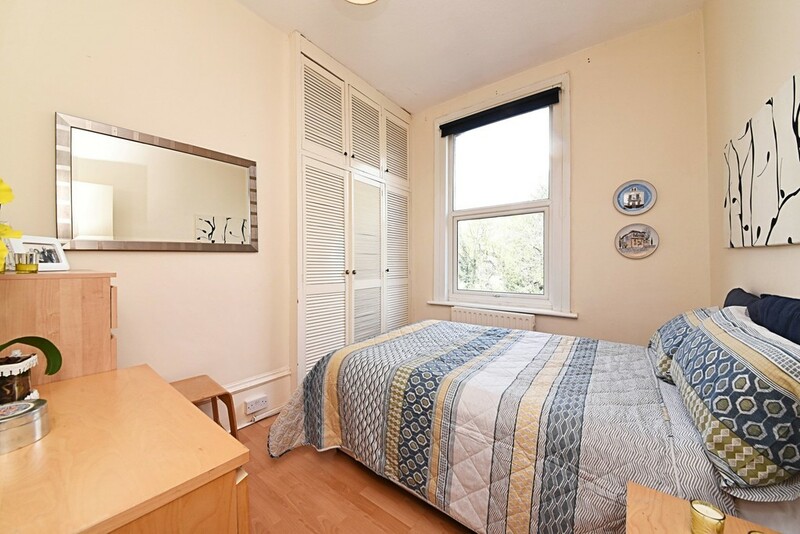 Accessible to all amenities including Wood Green tube and Alexandra Palace National Rail stations (20/25 mins City/West End). 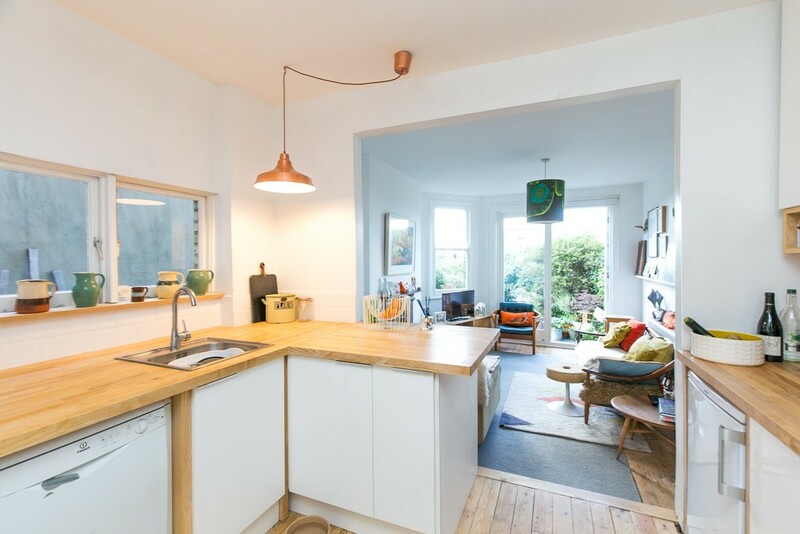 The internal accommodation comprises: two double bedrooms, front reception room, additional rear reception/dining room, door leading to a comprehensively fitted kitchen and modern ground floor bath / shower room, loft storage space. 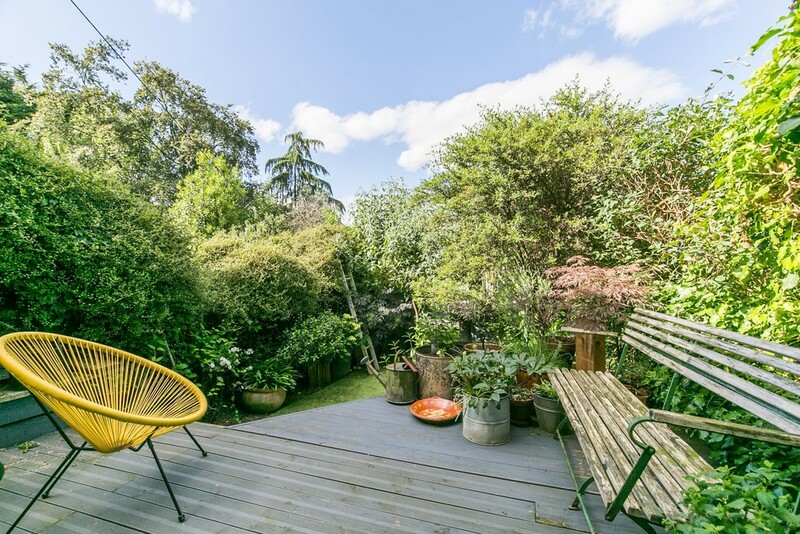 Attractive south-east facing garden. 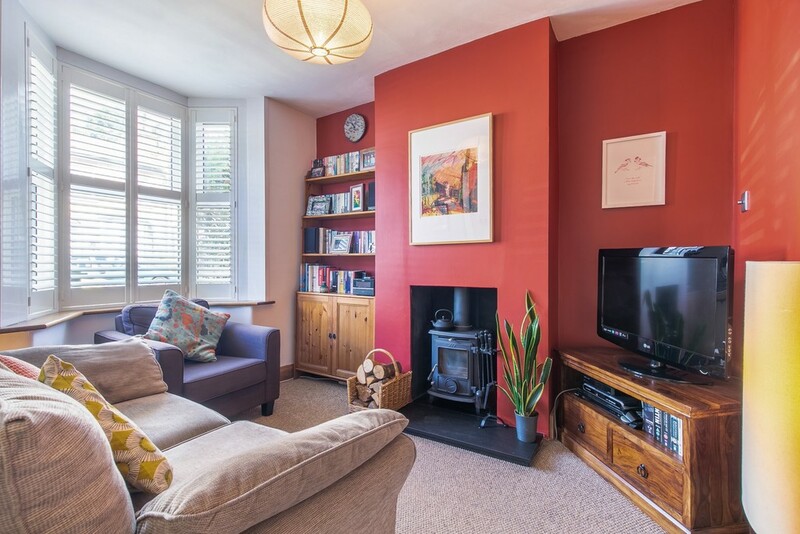 TWO BEDROOM GROUND FLOOR GARDEN APARTMENT CONVERTED FROM AN EDWARDIAN PERIOD DWELLING LOCATED IN THE HEART OF ALEXANDRA PARK. 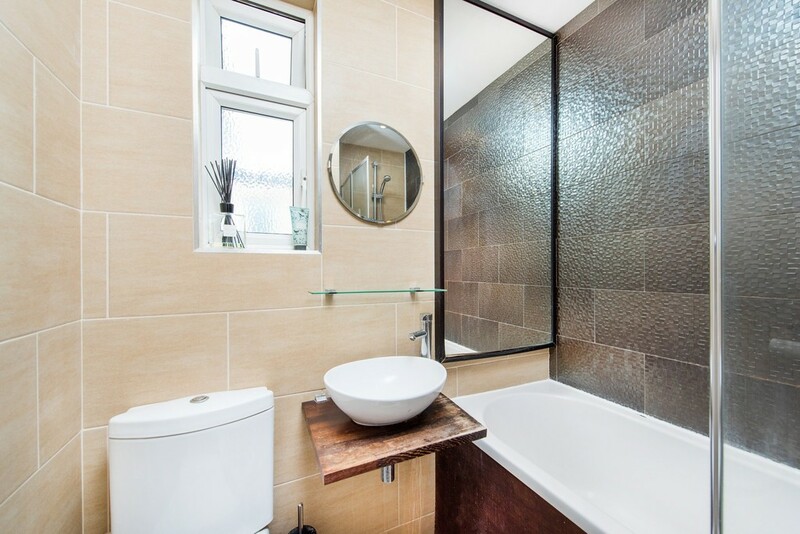 The property comprises; two bedrooms (one larger, one smaller), modern fitted bath/shower room, fitted kitchen leading onto a beautiful lounge/reception and to own private garden. 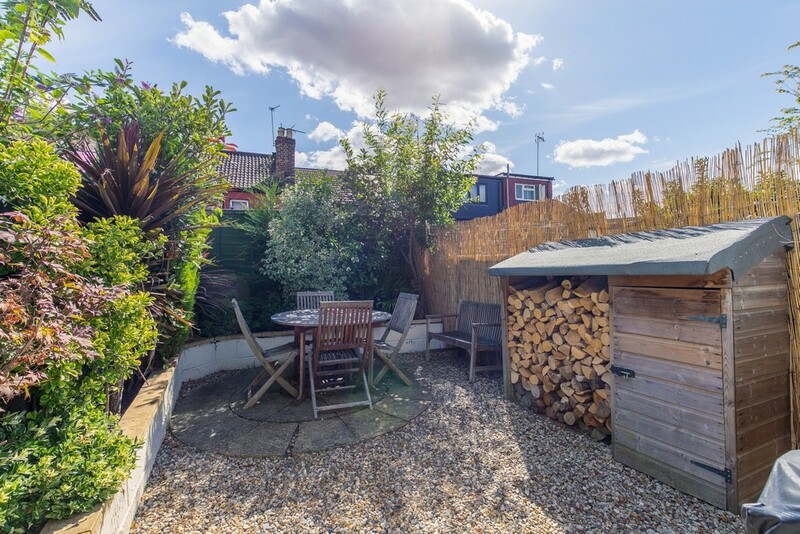 The property also offers a studio/summerhouse in the garden. 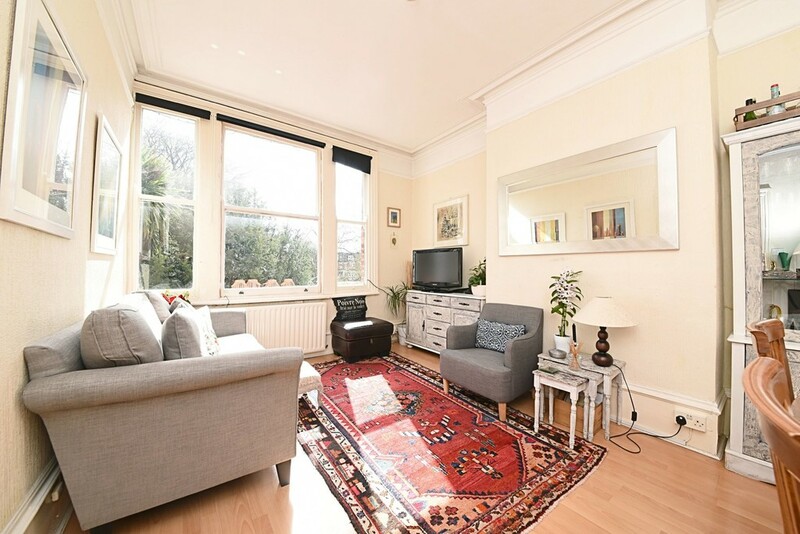 Ideally located for Alexandra Palace National Rail & Bounds Green stations ( 20/25 Mins City/West End ) and the wonderful green open spaces of Alexandra Park & Palace itself. 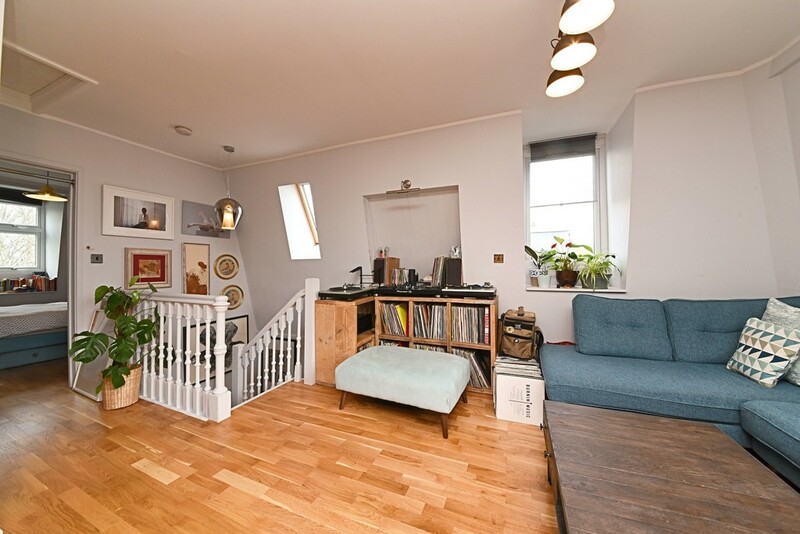 TWO DOUBLE BEDROOM, TWO BATH/SHOWER ROOM SPLIT-LEVEL (FIRST & UPPER FLOOR) CONVERTED APARTMENT. 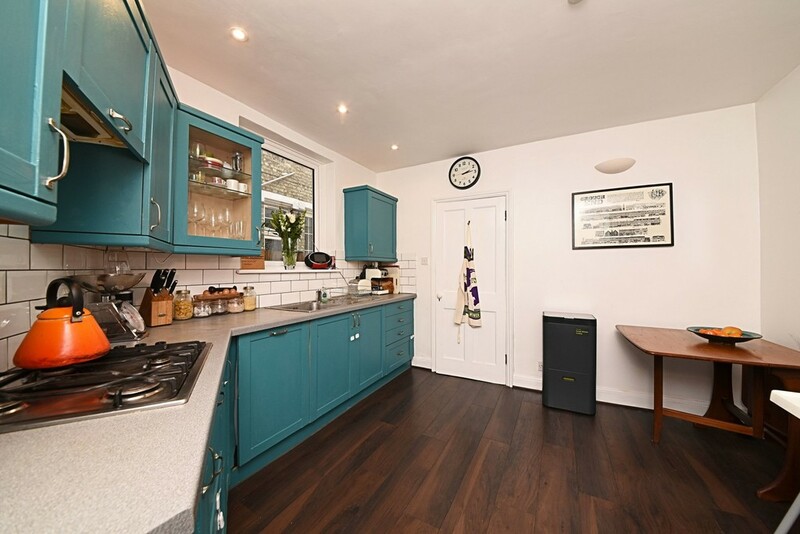 This stylish & tastefully presented property has benefited from extensive refurbishment and improvement and would ideally suit discerning purchasers looking for a 'ready to move into' home of quality. 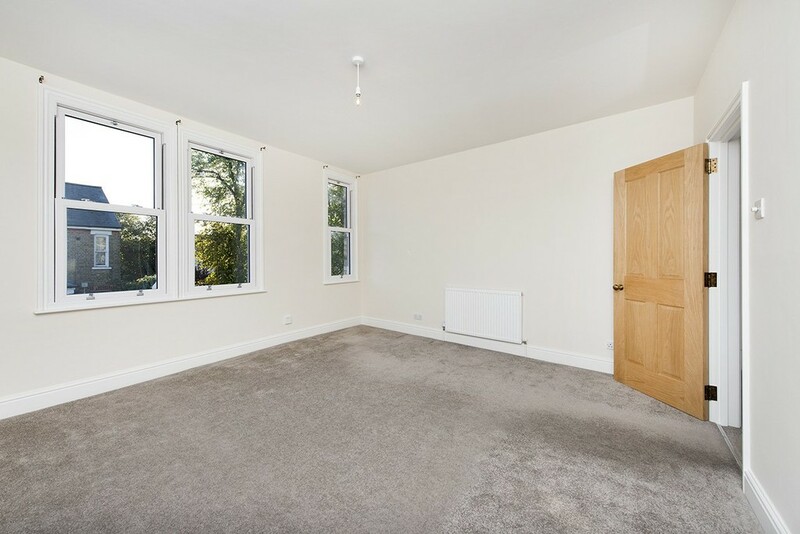 In addition to the two double bedrooms & two bath/shower rooms(one en-suite), the internal accommodation comprises; a large frontal lounge/reception room, large quality fitted kitchen/breakfast room with attractive rear outlook, ample storage space and secure white UPVC double glazed sash style windows. 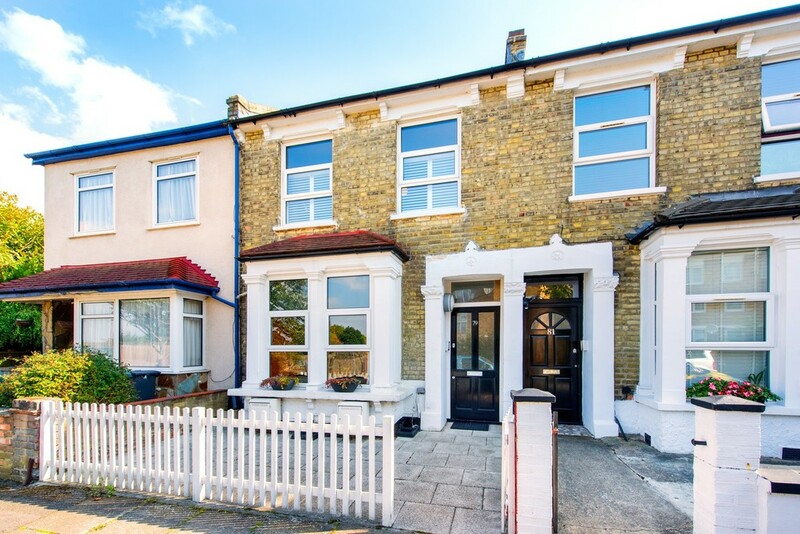 The property is ideally located in a cul-de sac location just around the corner from extensive shopping facilities including Bowes Park National Rail Station (20/25 Mins City/West End). 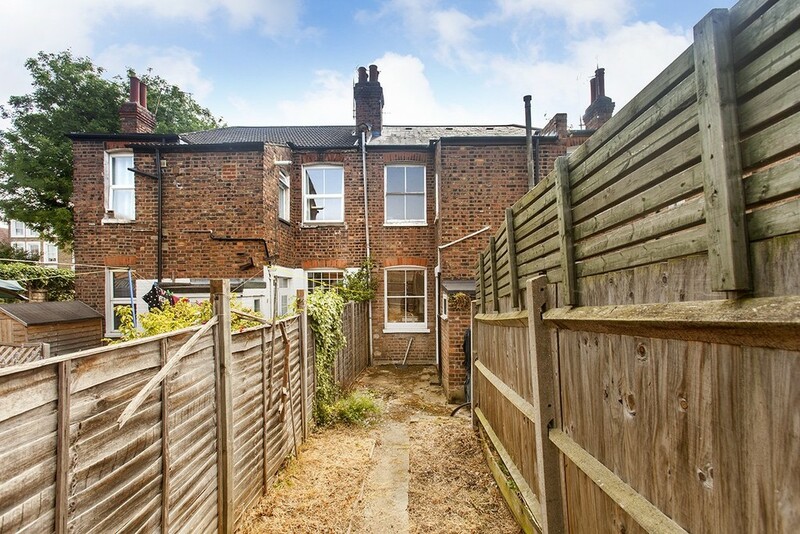 LARGER THAN AVERAGE TWO-BEDROOM VICTORIAN MID-TERRACED PROPERTY. 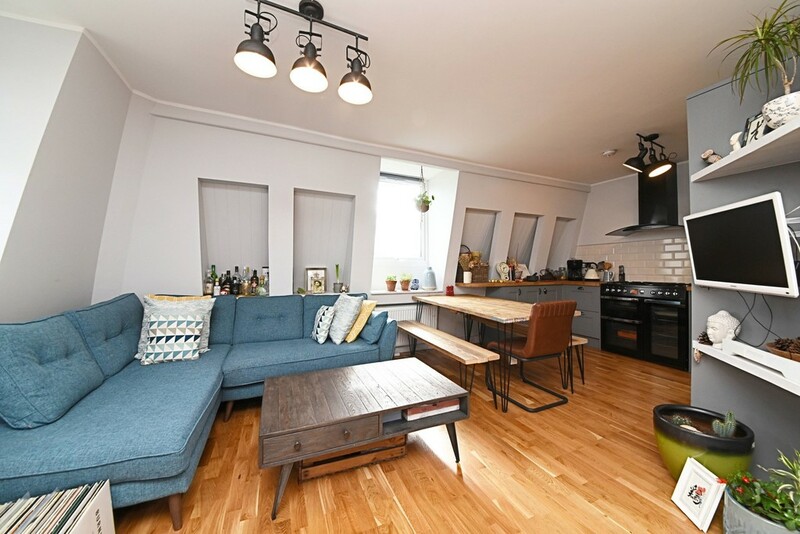 Ideally located in the sought-after Noel Park Conservation Area within easy walking distance of Wood Green transport hub including Wood Green tube station (20/25 Mins City/West End) and Wood Green Main Shopping City itself. 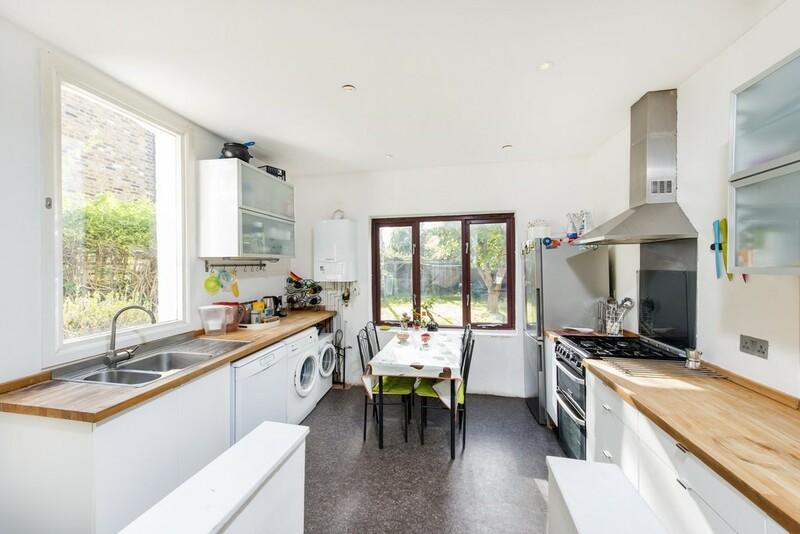 In addition to the two good sized bedrooms, the property has benefited from a ground floor extension to provide a larger kitchen and living area. Early viewing Strongly Advised. 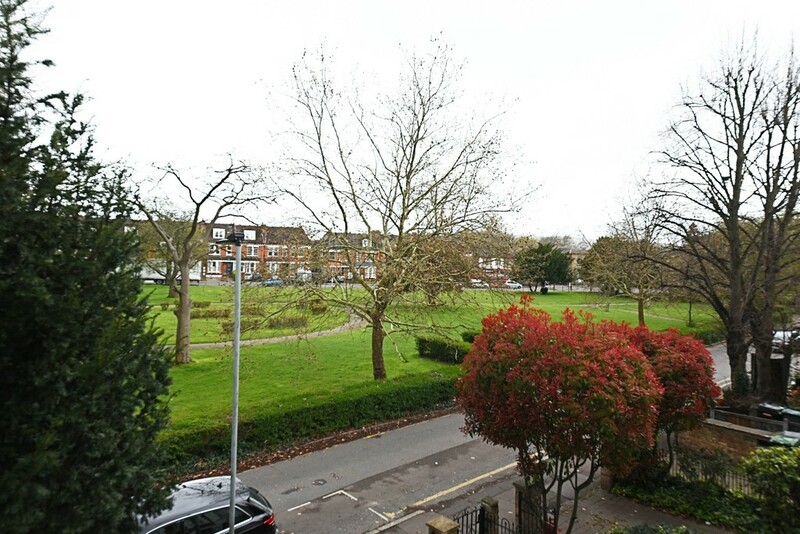 TWO DOUBLE BEDROOM SPLIT-LEVEL (FIRST & SECOND FLOOR) CONVERTED APARTMENT WITH ATTRACTIVE FRONTAL OUTLOOK OVERLOOKING OPEN PARKLAND. 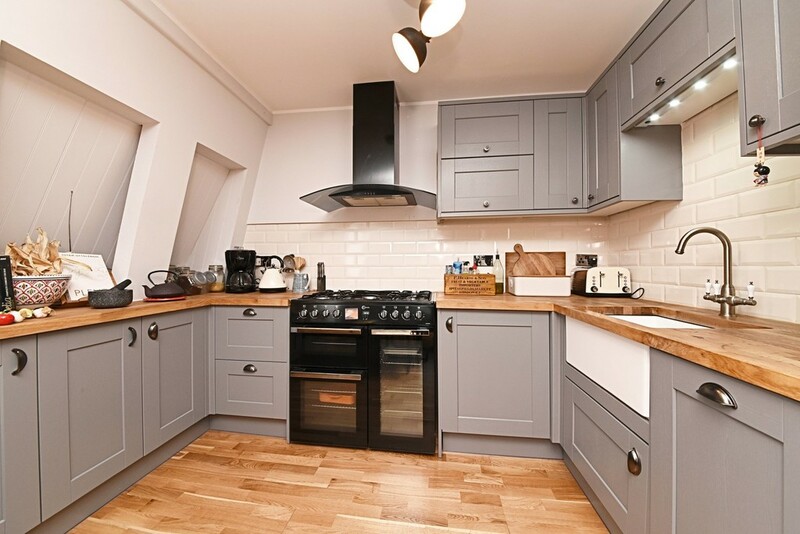 The bright & stylish accommodation comprises; a top floor loft style lounge/reception open-plan to a shaker-style fitted kitchen,to the first floor there is a main bathroom/WC and two double bedrooms, one with en-suite shower room/WC. 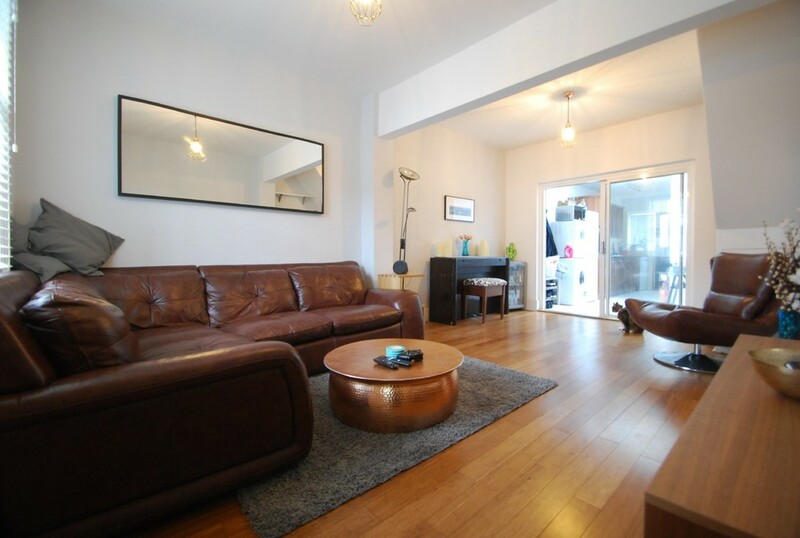 Ideally located for Wood Green tube & transport hub (20/25 Mins City/West End) and Wood Green Main Shopping City itself. Ideally suit discerning purchasers looking for a 'ready to move into' home that is within easy walking distance of all amenities. 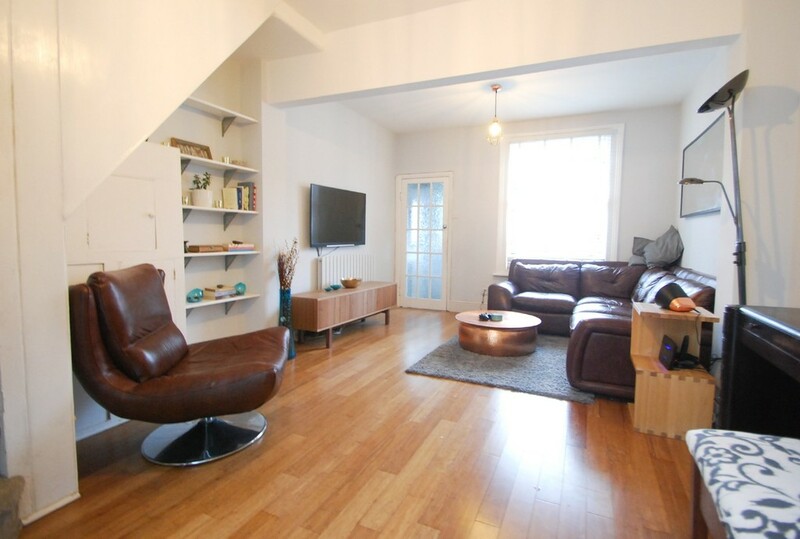 STYLISH AND TASTEFULLY PRESENTED TWO DOUBLE BEDROOM SPLIT-LEVEL (FIRST & UPPER FLOOR) CONVERTED APARTMENT. 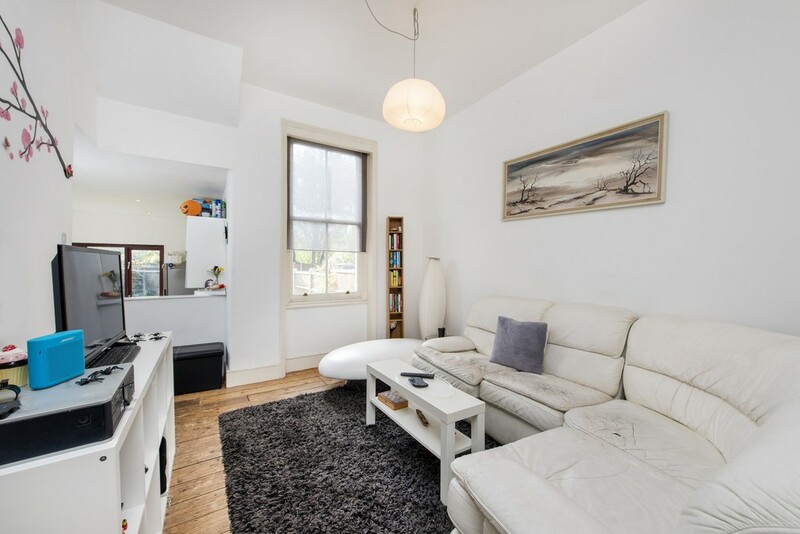 The internal accommodation comprises; a frontal lounge/reception room, a good size well-appointed kitchen/breakfast room, contemporary styled bath/shower room, a double bedroom to the first floor and a door off the landing area opening to a spiral staircase leading to a top floor master bedroom with an abundance of natural light and recessed storage. The property would ideally suit discerning purchasers looking for a stylish 'ready to move into' home of quality that is accessible to all amenities including Alexandra Palace National Rail & Bounds Green tube stations (20/25 Mins City/West End) and the wonderful green open spaces of Alexandra Park & Palace itself. TASTEFULLY PRESENTED SPACIOUS 2 DOUBLE BEDROOM GROUND FLOOR CONTEMPORARY STYLED EDWARDIAN MAISONETTE WITH OWN SECTION OF REAR COURTYARD/GARDEN- This property offers a mix of classic and contemporary styling and comprises of 2 large double bedrooms, an open plan central living/kitchen area, bathroom and separate WC, utility room with access to its own section of courtyard/garden at the rear. 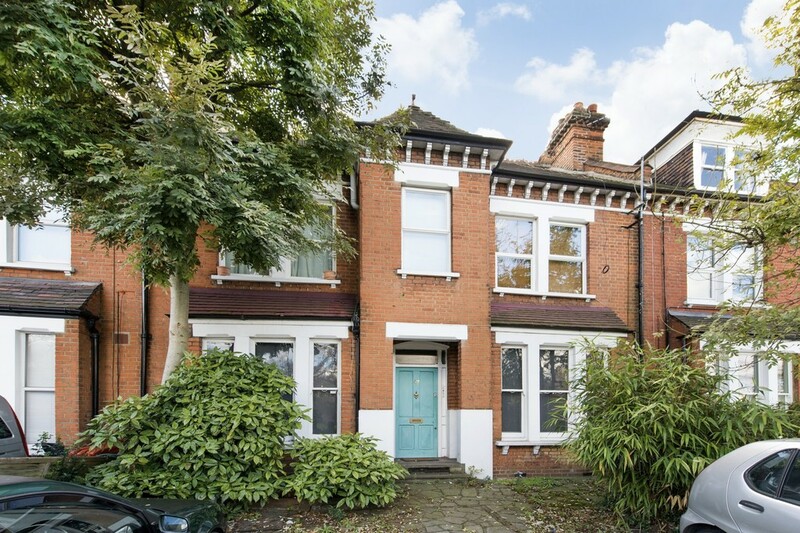 The property is located just a short distance from Bowes Park National Rail and Bounds Green Tube stations (20/25 Mins City/West End). 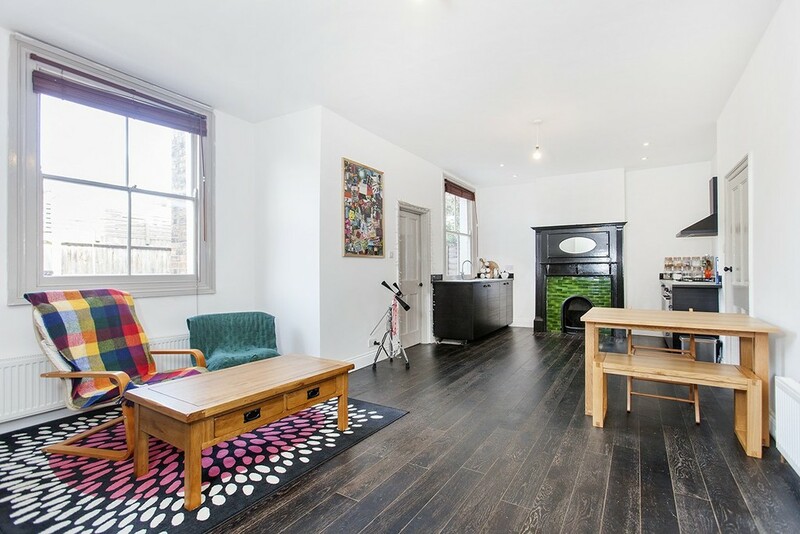 This property must be viewed internally to appreciate all it has to offer. TWO DOUBLE BEDROOM FIRST FLOOR PERIOD CONVERTED APARTMENT WITHIN A LARGE DWELLING.The internal accommodation comprises; a large frontal reception room with attractive outlook overlooking green open parkland, separate fitted kitchen with breakfast bar,modern fitted shower room/WC, and two double bedrooms with built-in wardrobes/storage space. 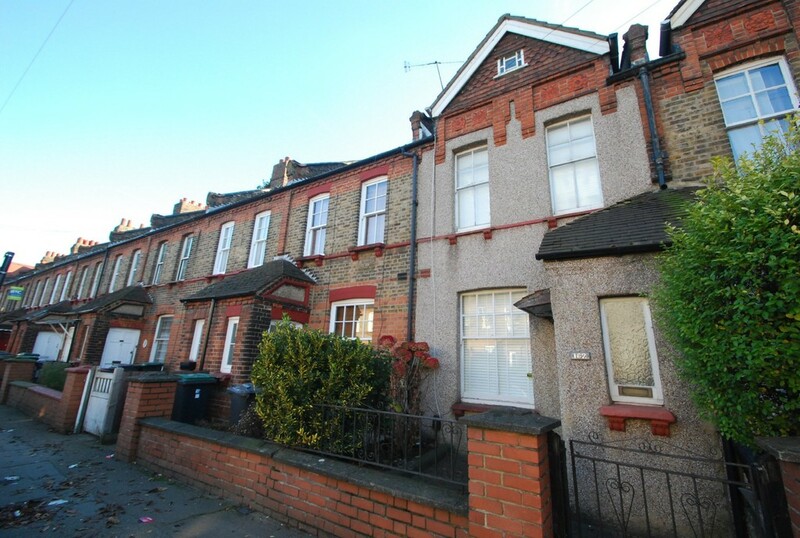 Ideally located for Wood Green tube & transport hub (20/25 Mins City/West End) and Wood Green Main Shopping City itself. 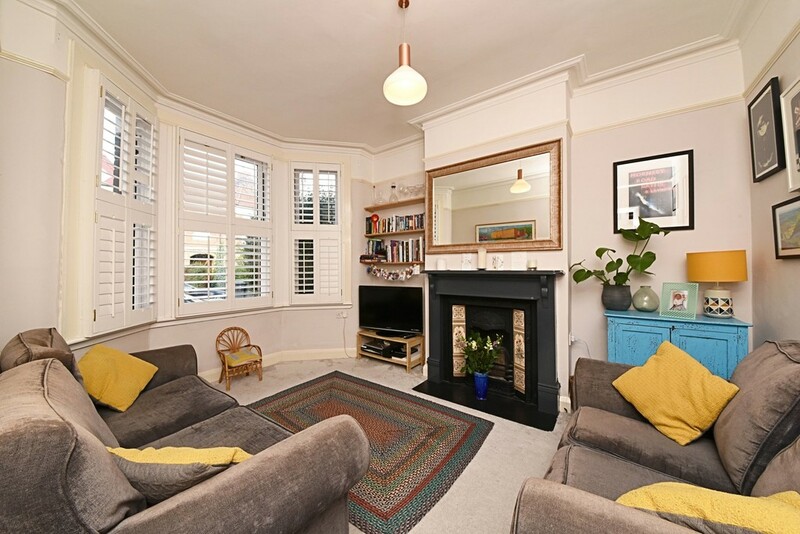 TWO BEDROOM GROUND FLOOR EDWARDIAN MAISONETTE WITH DIRECT ACCESS TO ITS OWN REAR GARDEN. 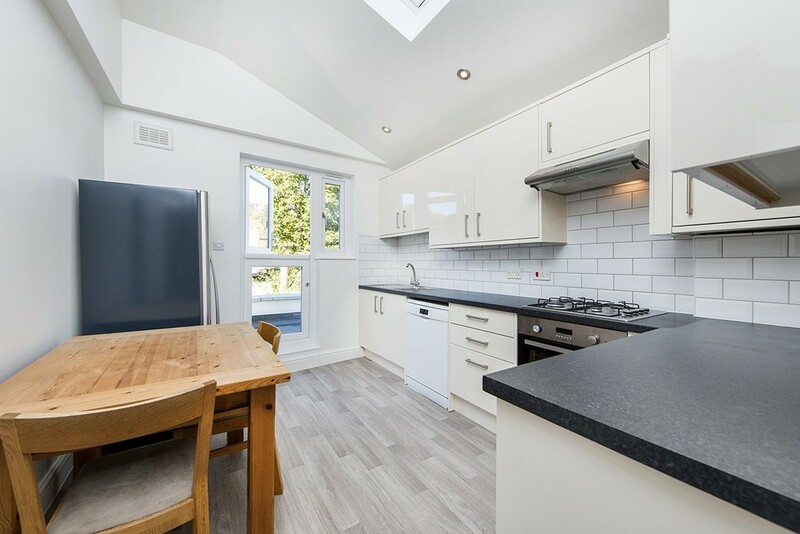 The stylish & tastefully presented accommodation comprises; Two good size bedrooms, large frontal lounge/reception room, newly fitted kitchen/diner, utility/ laundry area, white contemporary styled tiled bath shower room and access from the utility area to the rear garden. 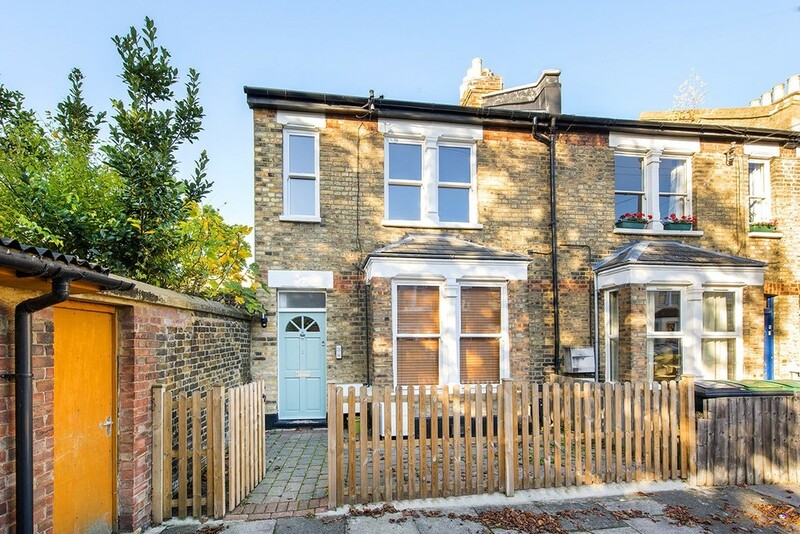 This homely and characterful property would ideally suit discerning purchasers looking for a 'ready to move into' home that is accessible to all amenities including main bus routes, Bowes Park National Rail & Wood Green Tube (20/25 Mins City/West End). 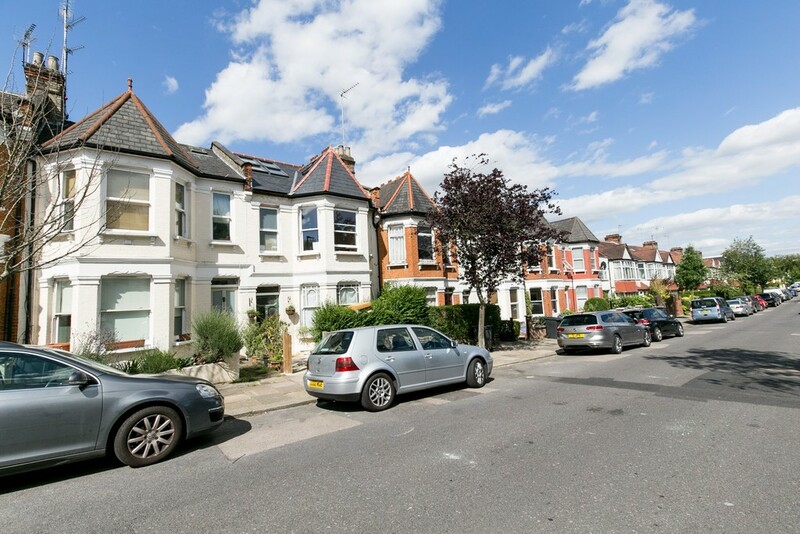 Local shops including Tesco Express are literally just a few minutes' walk away.